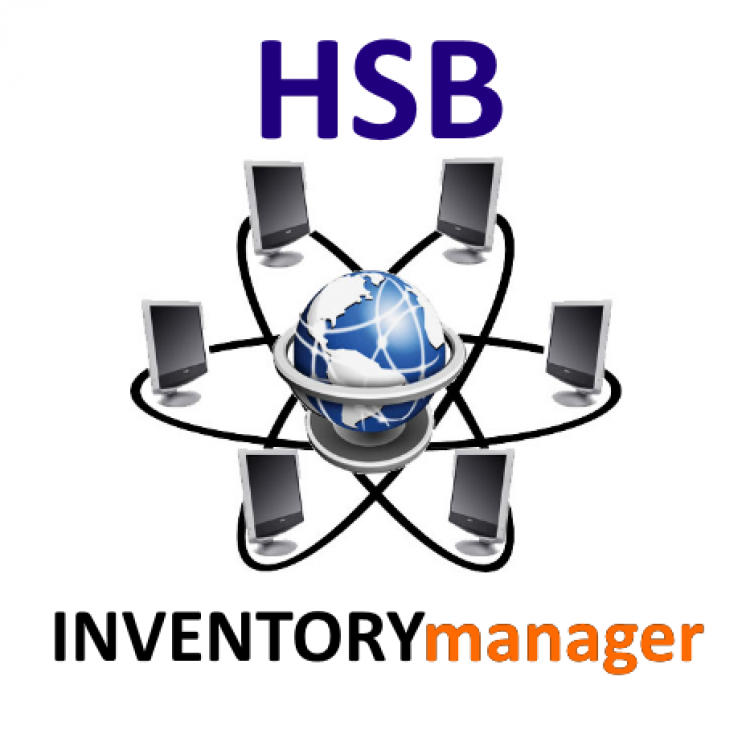 HSB Inventory Manager is a compact yet powerful package for managing your daily inventory and supply chain management. It's perfectly suited for small to medium business application where you need to classify your products to asset classes and store it on several warehouses or different level of rack, room, container etc. Make your inflow and outflow product transfer easier using this wonderful software. Please noted that after downloading and installing the software you'll have 30 days trial period, and after this trial period is finished then you can activate your software license by sending us the challenge key provided by the sofware when it is starting up. We will reply back the license key to you within 24 hours, thus you can continue to use the software based on purchasing agreement.